It’s no secret that I have a luxury-hotel obsession. I seek out great properties when I travel, but I also spend a lot of time in luxury hotels in my own hometown. Not in terms of spending the night, but rather I soak up the atmosphere by dining on property or attending special events. 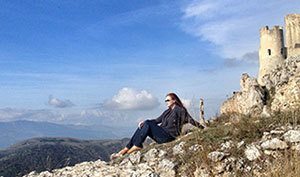 Many luxury hotels are hosting special events for you to enjoy in your hometown. Whether it’s a Rooftop Fall Festival at the Four Seasons in Atlanta, a luxury food truck tour on the West Coast, a food and drink package in Sonoma, or famed Martinis at the Mark Hopkins San Francisco Intercontinental, there is always something going on at a luxury hotel to add a little pizazz in an ordinary day. 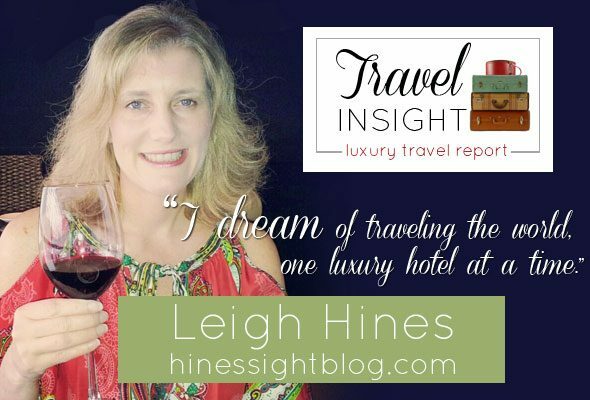 The Umstead Hotel and Spa, a five-star Leading Hotel of the World property, located in Cary, North Carolina, holds an uncorked wine series the last Thursday of every month. 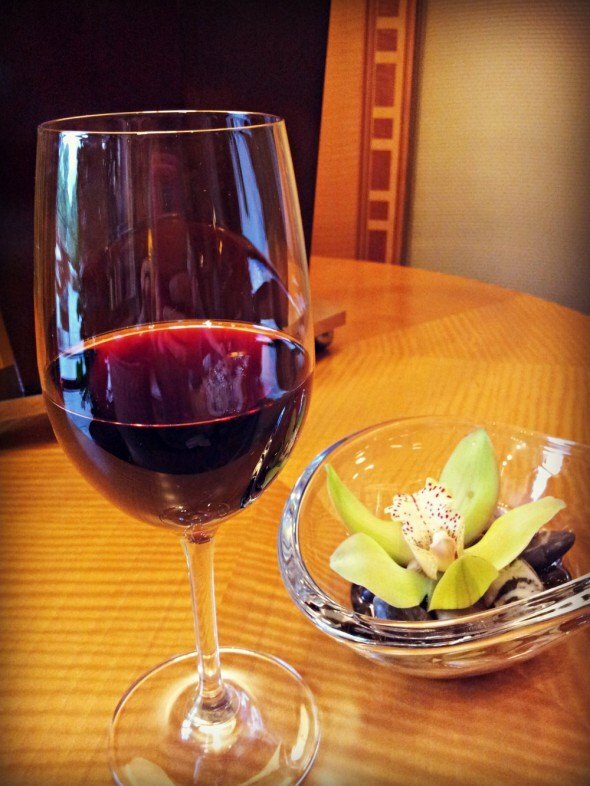 Sommelier Hai Tran exposes guests to different wines throughout the world during these hourly tastings. Herons executive chef Scott Crawford pairs canapés to complement the wines that Tran chooses. I dropped in on the “If you like this then try this” tasting. At this particular event, Tran showcased alternatives to popular varietals. For example, if you like Chardonnay then Tran suggested that you might like a dry Riesling from Germany. I fell in love with wine produced by the Nerello Mascalese, a dark-skinned grape variety native to northeastern Sicily. Tran says that if you like Pinot Noir then you would like this Italian wine varietal. I agree. 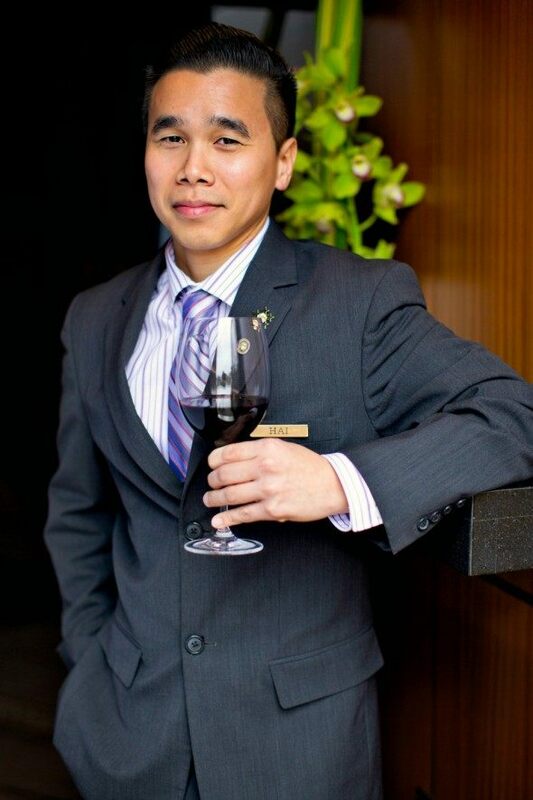 Tran, who has been sommelier at the Umstead for several years now, started the special series this year to share his love of wine with the local community. He has a particular fondness for Austrian wines. For $40 per person, participants enjoy four full-glass tastings of wines carefully selected by Tran. Each month has a different theme such as wines of Bordeaux or Sicily. In November, Tran will highlight wines fit for a holiday feast. 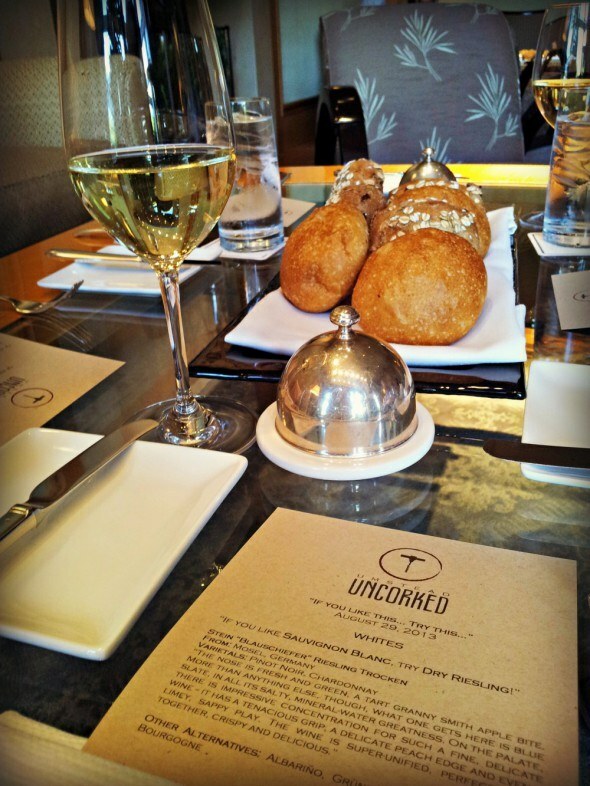 Tran will end the uncorked series with a special two-hour Caviar and Champagne tasting for $90 per person. That sounds like a great way to celebrate the holidays. Events like these give you the feeling of traveling the world without ever leaving your hometown. If you have a favorite luxury hotel property in your hometown, the chances are pretty good the hotel is on Twitter, Facebook, Google, Pinterest, and many are also joining Instagram now. Follow these properties on social media and you’ll never miss an event. Also, many hotels are offering e-mail lists for special events. 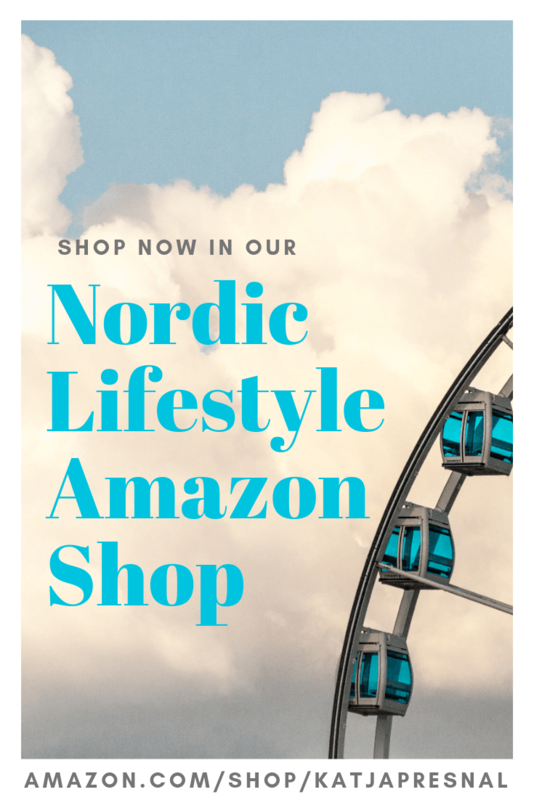 You may even find a blogger in your hometown that will also keep you informed of events. I regularly post upcoming hotel events on my social media accounts. Disclosure: I attended one of Hai’s events as a media guest so that I could learn more about the series. Exactly. I bet you have some great ones.